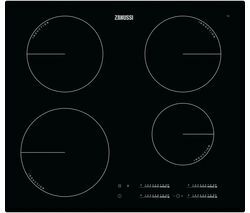 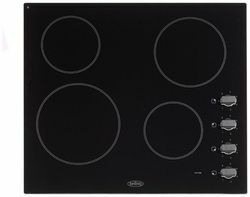 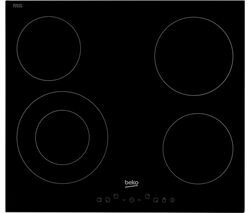 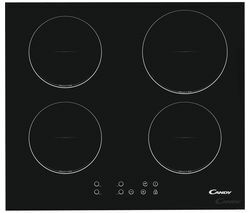 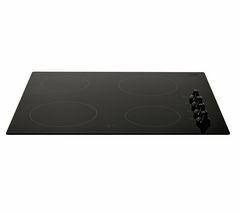 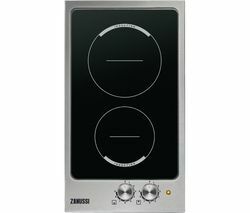 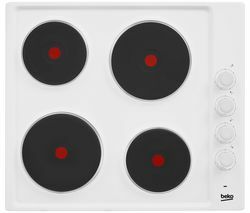 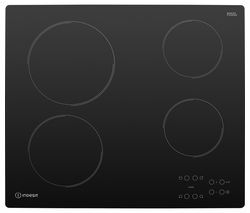 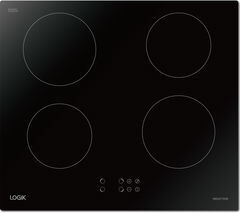 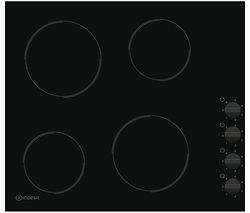 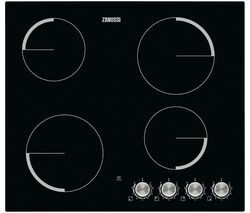 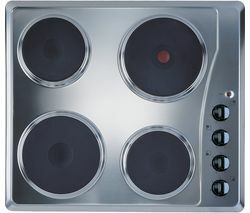 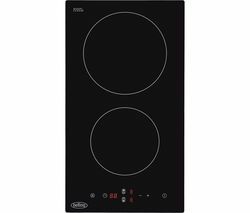 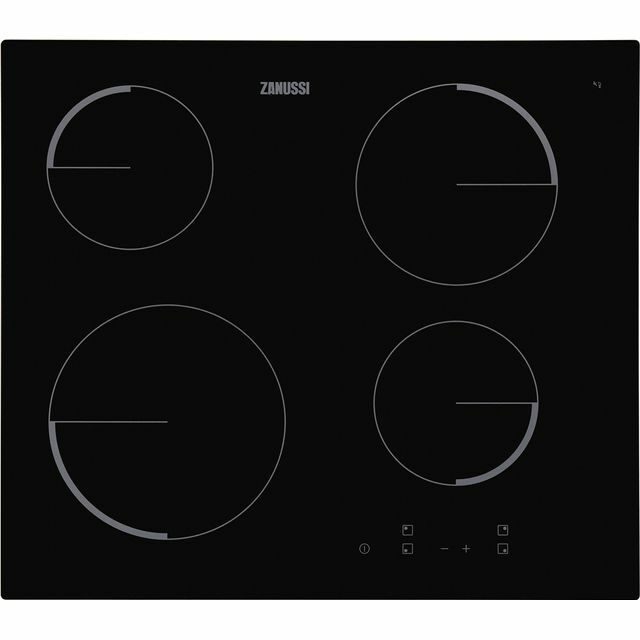 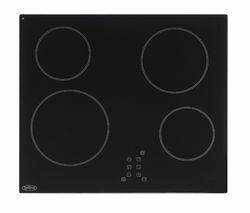 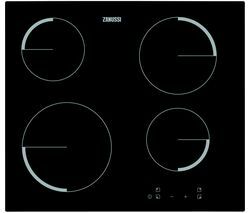 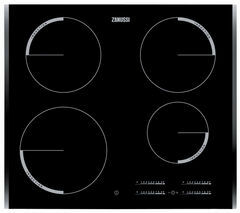 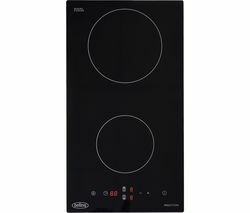 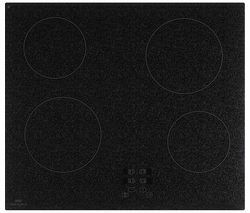 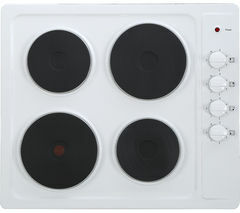 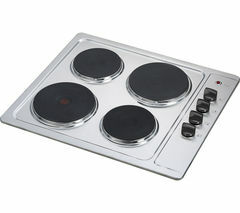 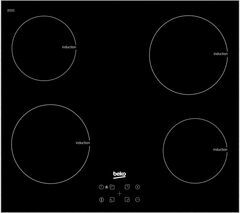 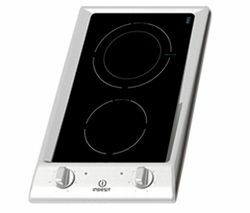 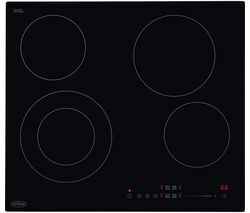 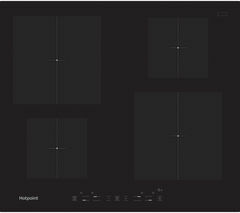 Top features:- Digital controls make using the hob easy and convenient - Cooking is a breeze with the ceramic surface - Residual heat indicators keep you safe Digital controlsEnjoy an intuitive and easy cooking process with the Zanussi ZEV6240FBA Electric Ceramic Hob. 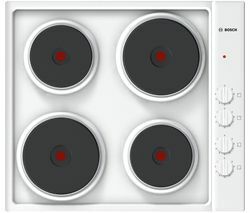 The digital controls let you adjust three different heat zones and monitor the temperature with a simple touch. 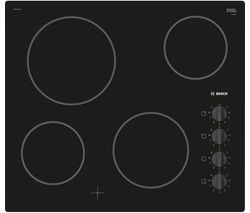 This means you can prepare a delicious breakfast without any hassle.Cooking is a breezeThe ceramic hob heats up quickly, so you can spend less time waiting for your food to cook, and enjoy your delicious meal as fast as possible.Cleaning is a breeze on the flat surface. 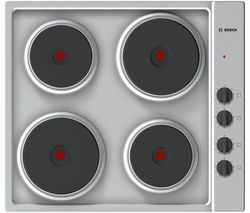 All it takes is a quick wipe, and you're done.Residual heat indicatorsKeep your kitchen safe with the built-in residual heat indicator. 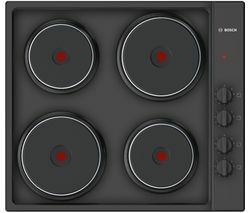 The hob alerts you when the surface is still hot, so you know when it is safe to clean.____________________________________________ELECTRICAL INSTALLATION: This product requires professional installation to a dedicated cooker circuit (identified by a big red cooker switch) by a qualified installer, such as one of our Team Knowhow experts in the UK.